With the recent arrival (end of last year) of its first Boeing 787 up to a total of 19, Aeromexico become the first airline in Mexico and the number 14th around the world to operate the aircraft. Aeromexico are proud of their 787, which will now operate on the flagship London Heathrow route. With the new arrival of the technologically advanced Boeing aircraft, Aeromexico are able to satisfy increasing demand to the UK Capital. 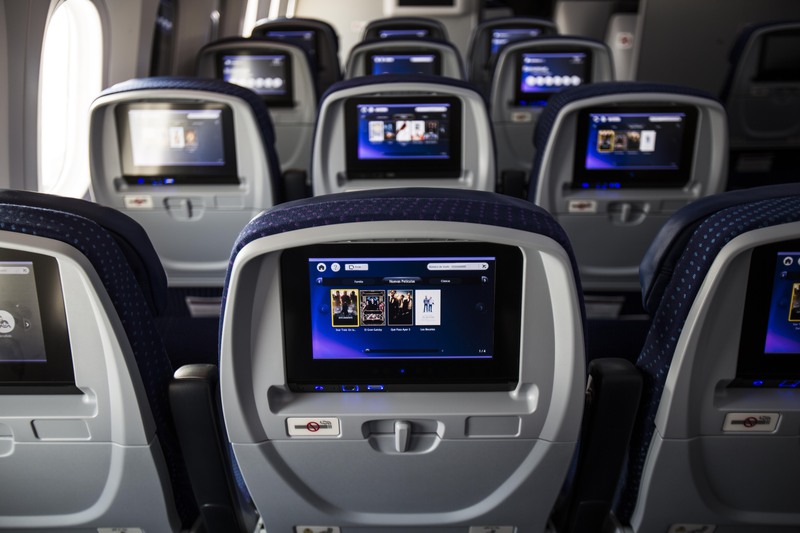 The new aircraft will offer 243 seats, 32 of them on the airline’s new ‘Premier Class’ with flat beds and touch screen entertainment systems. The airline’s new business class will also offer a 180 degree lie-flat bed. Exclusive menus will be designed by globally renowned chefs. 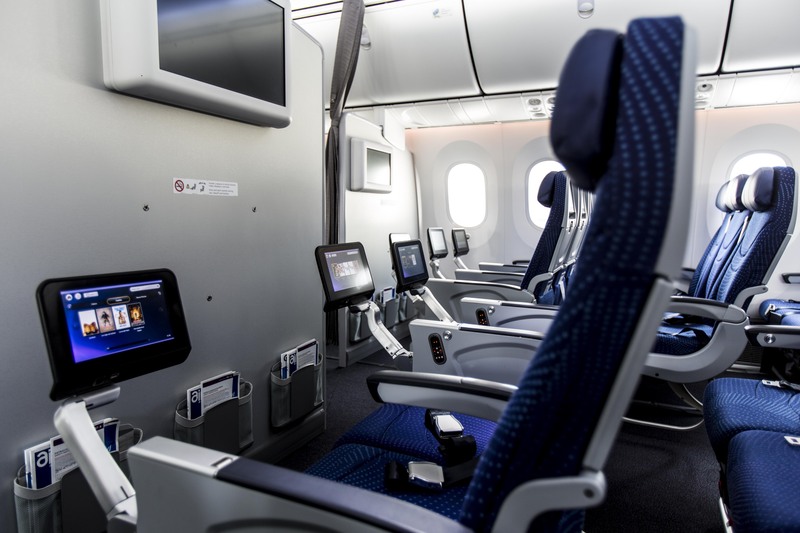 A Luxury amenity kit and a personalised touch screen entertainment system, with a 16” elite high definition Panasonic screens, ‘seat chat’ and the Aeromexico juke box. Compared to the previous incarnation of the business class the airline uses in the 767 and 777, the lie-flat bed makes the journey a lot more comfortable, and the seat format of 2 x 2 x 2 works well, although not to the international 1 x 2 x 1 all-aisle-access format that larger long haul carriers offer. 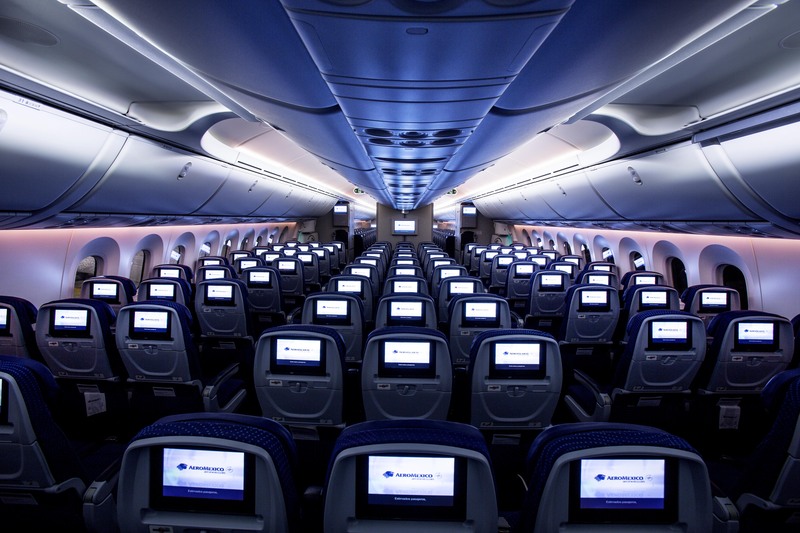 Pingback: AeroMexico Debuts its New Mexico City to London Dreamliner Designs - HotelsFlash - All About Hotel News!